The fall of 1957 in southern Virginia was a seemingly idyllic, even prosperous time. 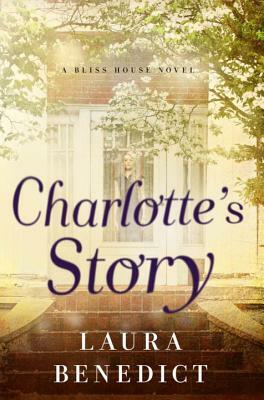 A young housewife, Charlotte Bliss, lives with her husband, Hasbrouck Preston "Press" Bliss, and their two young children, Eva Grace and Michael, in the gorgeous Bliss family home. On the surface, theirs seems a calm, picturesque life, but soon tragedy befalls them: four tragic deaths, with apparently simple explanations.